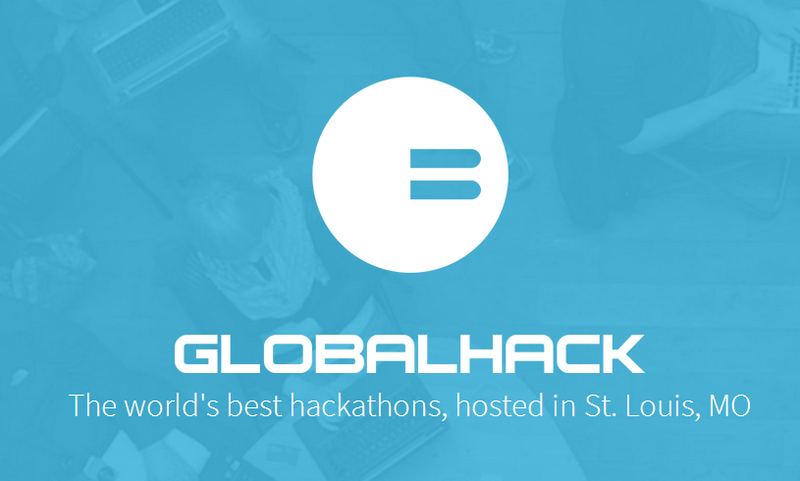 Search Results for: "Gabe Lozano"
This quarterly hackathon plans to aware more than $1 million in prize money in 2014. St. Louis Capital Innovators accelerator program opens up applications for their 6th cohort. Details inside. 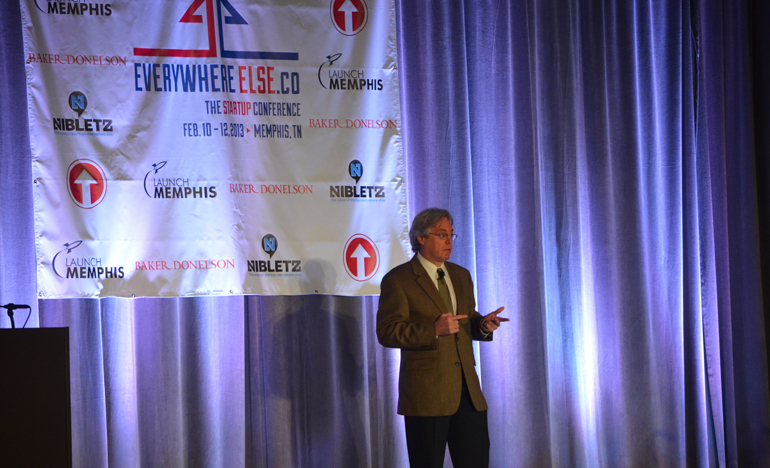 What is everywhereelse.co The Startup Conference, find out here, plus take advantage of the deep early bird discounts. Everywhereelse.co Getting Close, Less Than 8 Weeks Til The Biggest Startup Conference In The U.S.